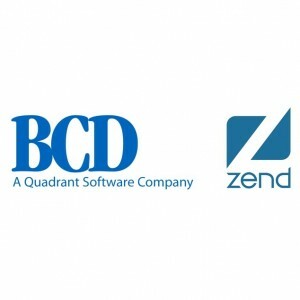 BCD Software LLC, part of the Quadrant Group which had also positioned itself as an IBM i industry leader for over forty years now and Zend have expanded their partnership to gain accrued market shares in PHP development on the IBM i platform. Zend is known worldwide as the PHP company and number one provider of PHP applications. 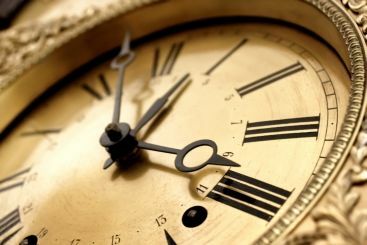 This new agreement will bring changes to the functioning of both companies. BCD is set to provide custom PHP web app development services for Zend’s IBM i projects and customers. BCD’s role would also be that of an essential sales partner in integrating Zend’s technology with WebSmart PHP which is the former’s rapid web development solution. The two companies, who individually were already positioning themselves as leaders in apps modernization on IBM i, had first partnered in 2012. This partnership has helped over thousands of organizations utilizing the IBM i system to manage, develop, scale and deploy effective PHP solutions. This new agreement would further enable both companies to have an impact on IBM i customer’s complete PHP lifecycle as the services include rapid app development and professional management and application deployment. Zend Technologies President Stu Schmidt mentioned that the reason they picked BCD was because of the world-class IBM i web app development support and services that they were able to provide. 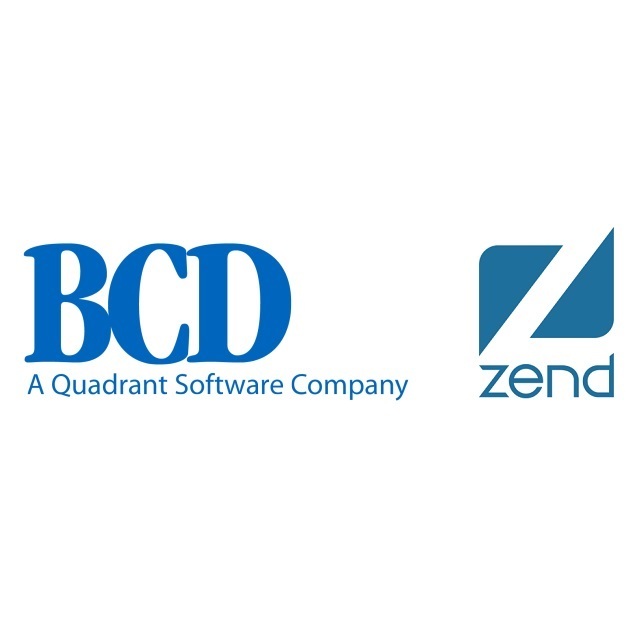 Zend sees BCD as an important strategic partner helping them to gain an impact in modernizing their efforts while providing value to their clients. 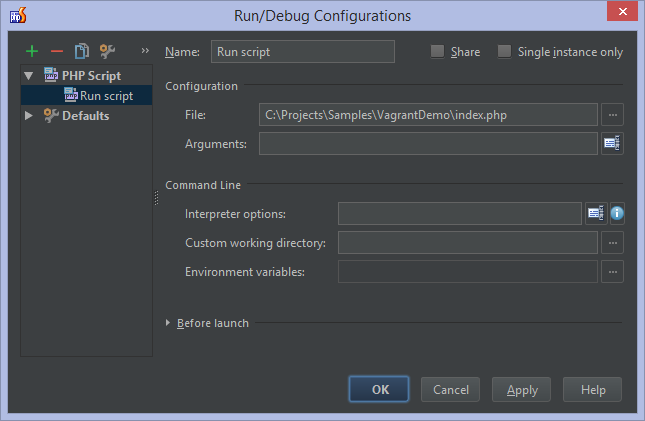 With this partnership both companies hold to solidify their market stance in PHP development and deployment.